HOA Approval Requirements For Solar Systems Have Changed; Is Your California Homeowners Association Complying With The New Law? 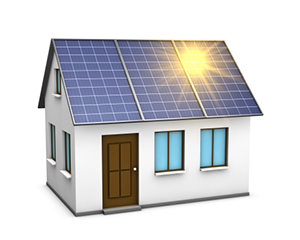 Regular readers of https://www.hoalawblog.com may recall our prior blog post regarding the new law impacting architectural applications for and installation of solar energy systems. Since then, SwedelsonGottlieb’s new Senior Associate Attorney, Brian Moreno, joined the firm, and he penned his own in-depth look at what the new law means for California homeowner associations. Brian’s article appeared in a recent issue of The Communicator, published by the Bay Area / Central California Chapter of Community Associations Institute. Follow this link to read/download Brian’s informative article.